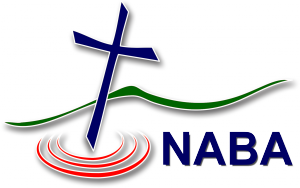 North Arkansas Baptist Association website! Here you will find information about our area Southern Baptist churches and our cooperative ministries together. These many North Arkansas churches come together to do those things for God and the kingdom we could never accomplish alone. It is our hope that this website will be a source of information and personal ministry to all who visit including our member churches, those searching for a church home, or those just searching for life answers. As always, if you are unable to find the answers you need, please feel free to contact the NABA office for further informaton.